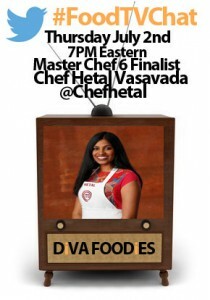 You won’t want to miss today’s (Thursday) #FoodTVChat with Master Chef 6 finalist Hetal Vasavada. Hetal is a self described start up fanatic and 20 something Jersey girl currently residing in San Fransisco. 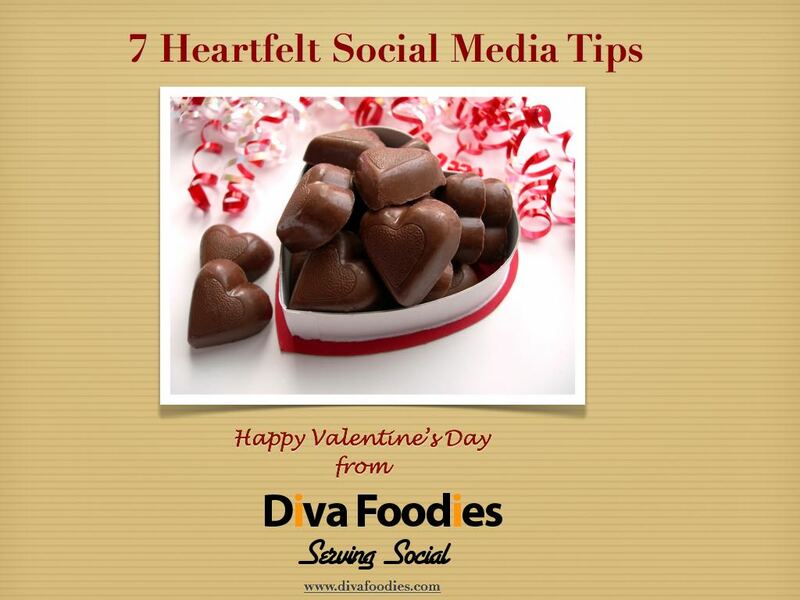 And as you know if you have watched even one episode of Master Chef 6, she is a vegetarian who is persevering in a culinary competition that requires cooking with meat as an ingredient; that is if you want to win! 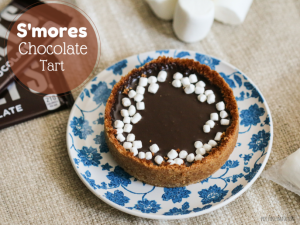 Now who wouldn’t want to chat with someone who knows a lot about different things, including how to make a s’mores chocolate tart and is a vegetarian killing it in a competition of carnivores!? If you joined us on #FoodTVChat last week when Amanda Saab was our guest chef, you will remember that Hetal was one of the many Master Chef 6 finalists who participated in the chat to support Amanda. 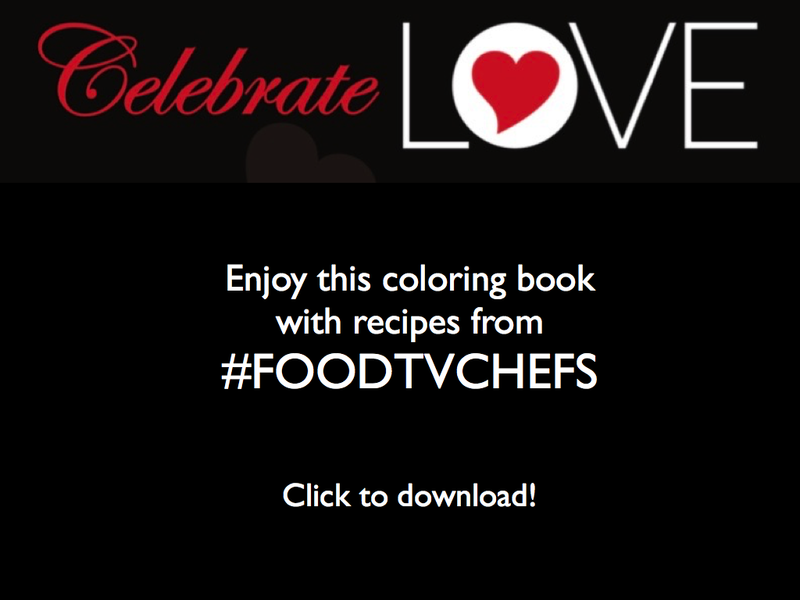 We were so sad that Amanda was eliminated in this week’s Master Chef but are hoping she will join us tomorrow night for #FoodTVChat. These contestants are really supportive of each other and genuinely seem to like each other! 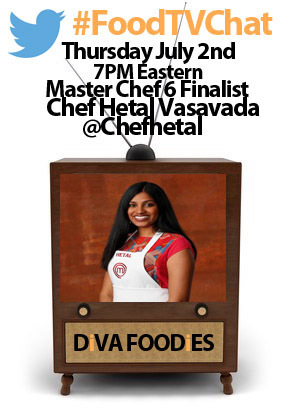 See you Thursday, 7PM Eastern for #FoodTVChat with Hetal Vasavada! And check out Hetal’s blog!